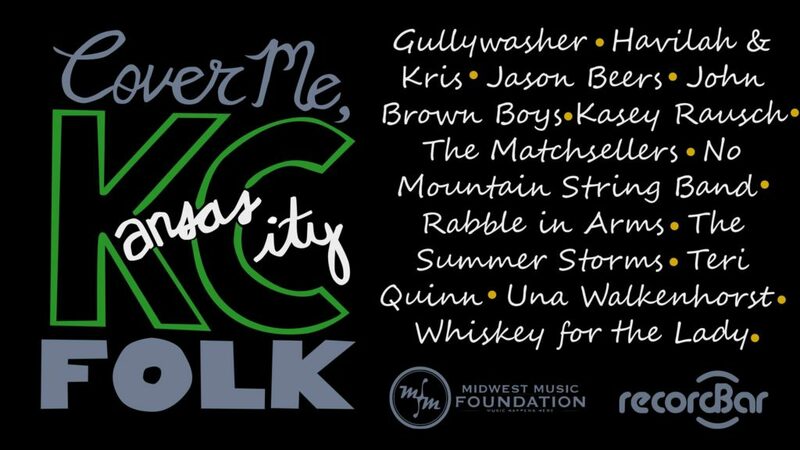 On December 19th, twelve of the area’s best folk acts will gather at the Record Bar for a celebration of Kansas City music. While all are talented songwriters and musicians in their own right, each act will perform two songs that were written by a different local artist of their choice. All proceeds from the show will be donated to the Midwest Music Foundation, which provides healthcare grants to working musicians.